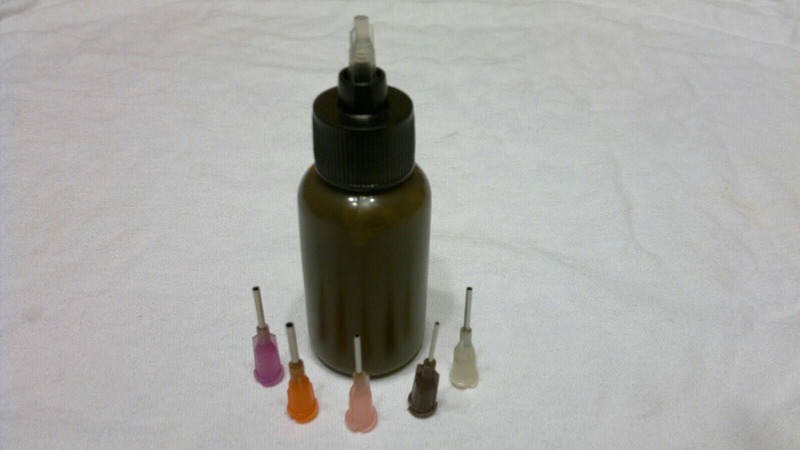 With this technique, you can create any temporary henna tattoo you want! First, you'll need tracing paper. Trace your tattoo design with a PENCIL. The design can be from anywhere. Flip your design backwards (can be done in MS Word). Once you are done tracing, cut out the design leaving space around the edges. Next, you need to put a thin layer of deodorant on the spot where you want your tattoo. 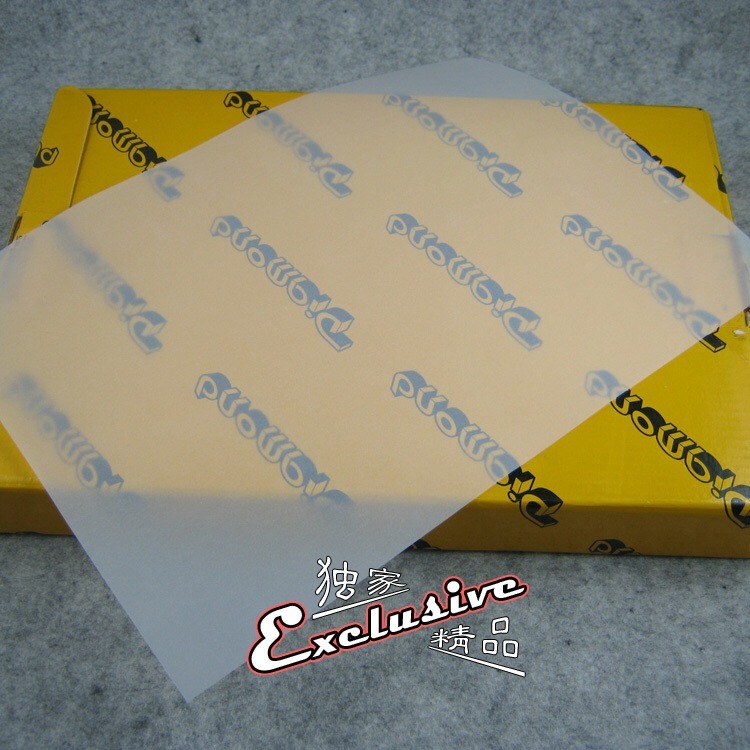 Place the tracing paper pencil side down onto your skin, and slowly peel it away. You'll be left with the original design on your skin, and it won't be backwards. 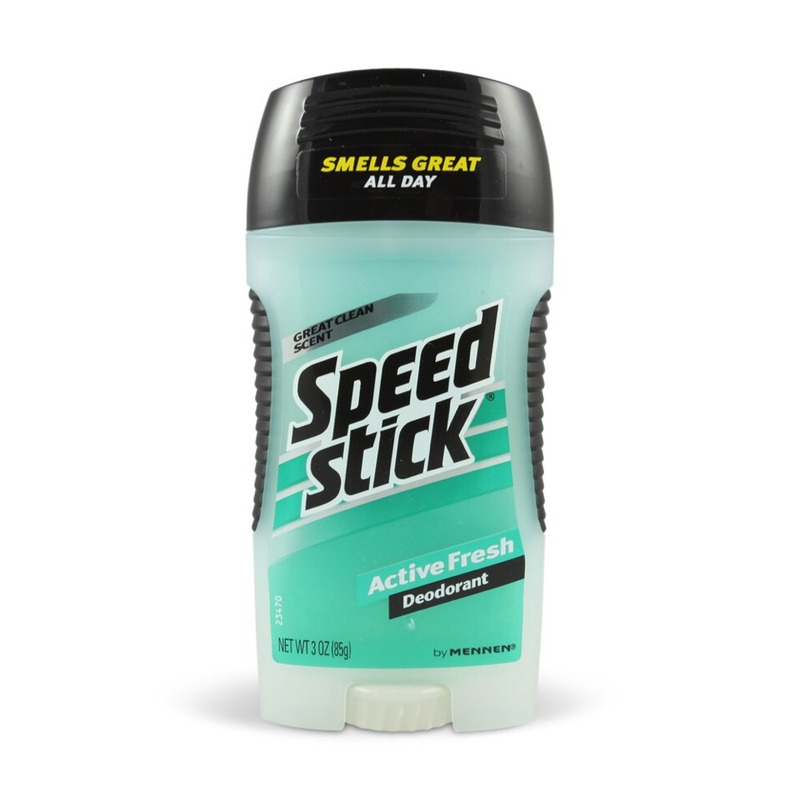 Wait a few minutes for the deodorant to dry. 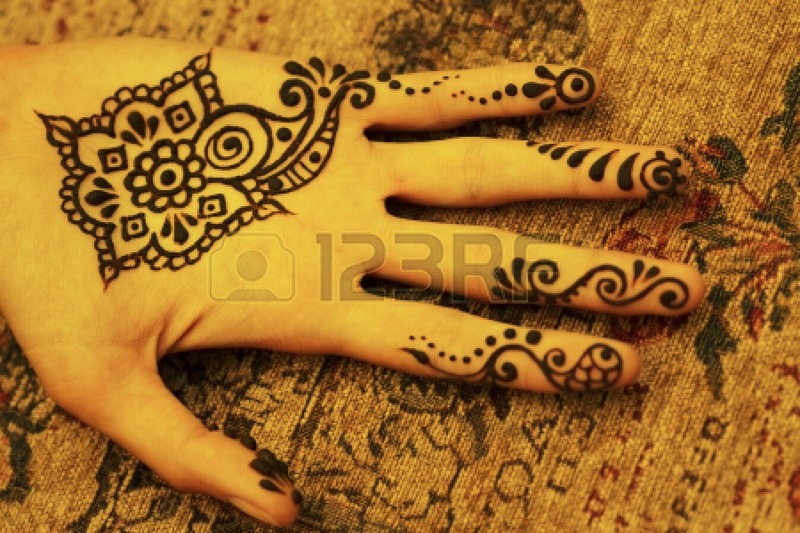 Now you're ready to start the henna. 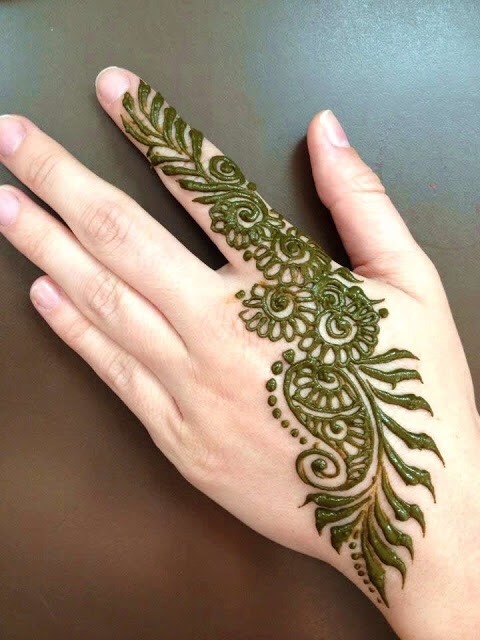 You can buy your henna at the craft store, or look up how to make your own! 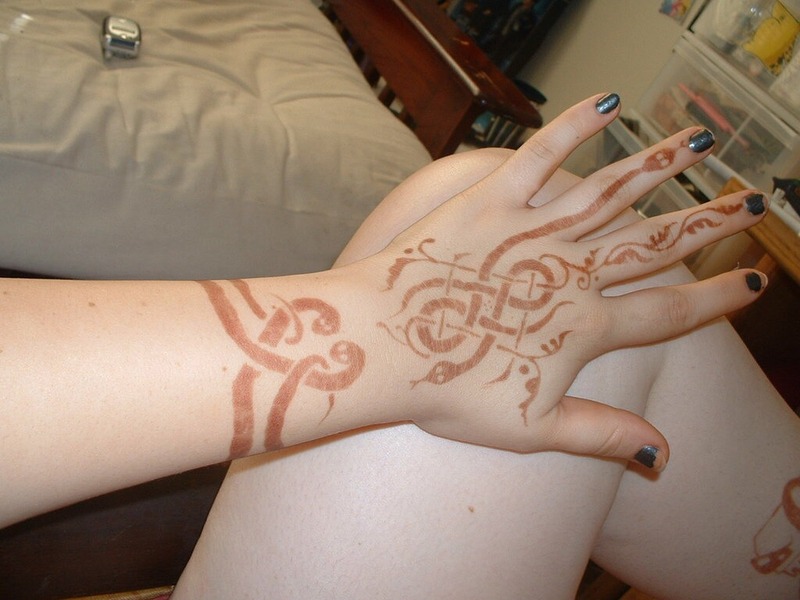 Trace the design on your skin with the henna. Don't be afraid to add new details and make it your own! Henna is great for freestyle tattoos! You want to leave the henna on for at LEAST six hours. The longer you leave it on the better it will look! Your henna will last 1-3 weeks, depending on your body. It will gradually fade away, and there's really no way to remove it all at once, as it stains your skin. You can easily renew the tattoo by following the old lines with new henna!